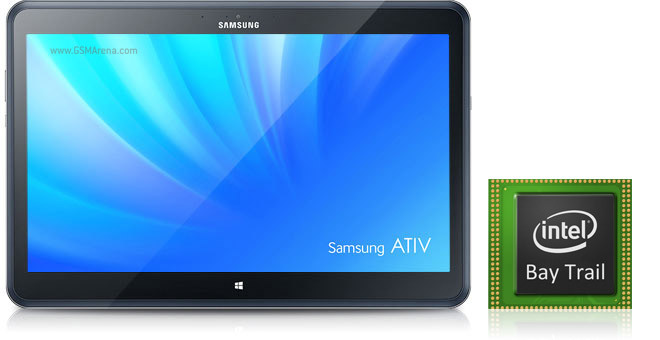 Intel is making big promises with its next-generation Atom chips from the Bay Trail platform like $200 Windows 8 tablets. 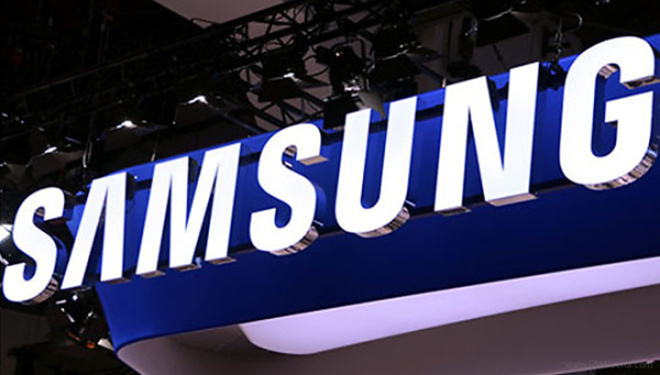 So, the “Samsung with Bay Trail SoC” that appeared in some shipping manifests is a cause for some excitement. 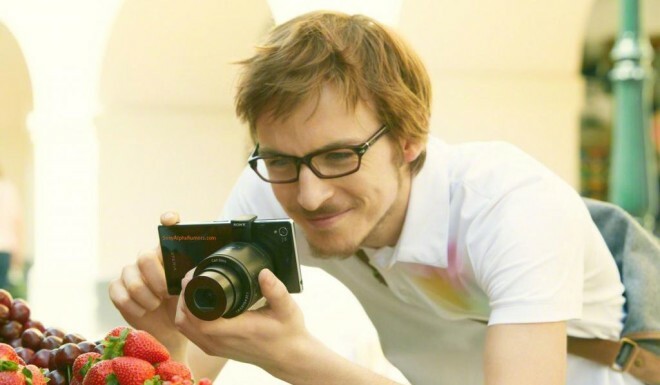 Sony’s soon to be revealed attachable smartphone lens-cameras have appeared in high-resolution images. 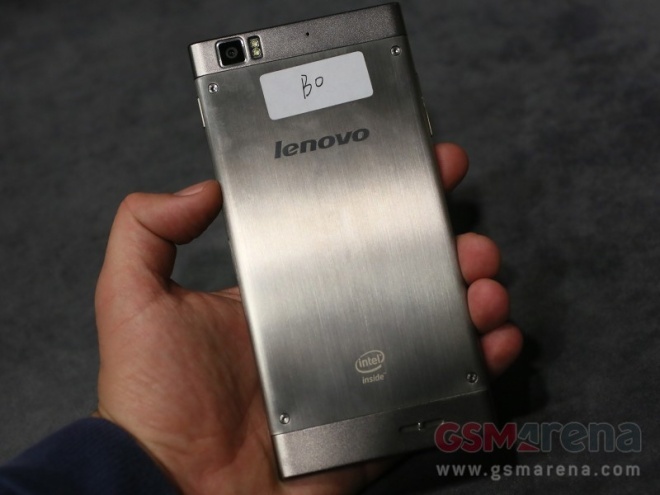 Dubbed DSC-QX10 and DSC-QX100, the gadgets pack a lens, sensor, card slot and image processor. 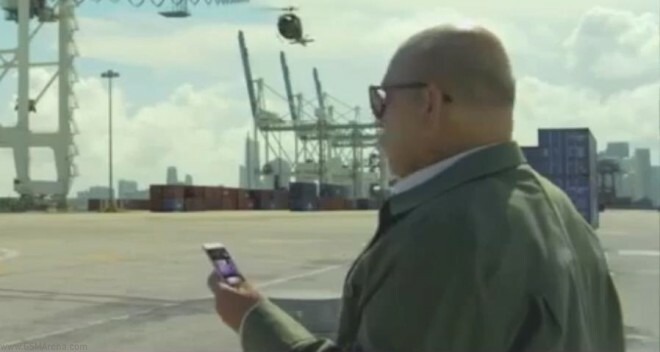 Apple is tipped to unveil its next-generation iPhone and the much anticipated low-budget iPhone, on September 10. The two smartphones are reportedly going to be called iPhone 5S and iPhone 5C, respectively, and have already stared in numerous leaks. 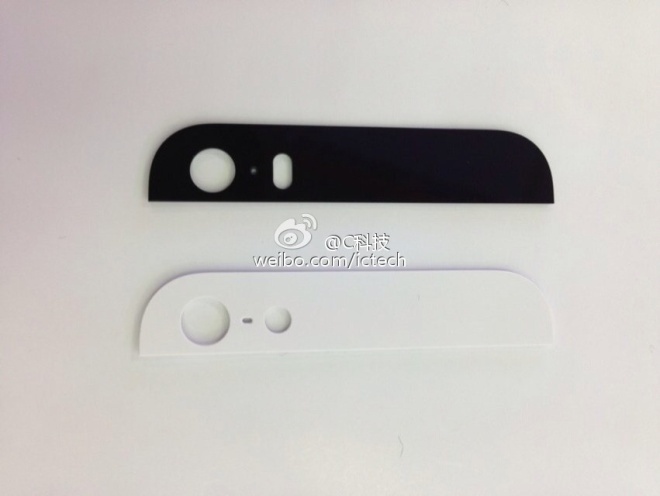 The latest rumors, includes a few photos of the spare parts that are allegedly destined for the iPhone 5S and confirm the presence of a dual LED flash. 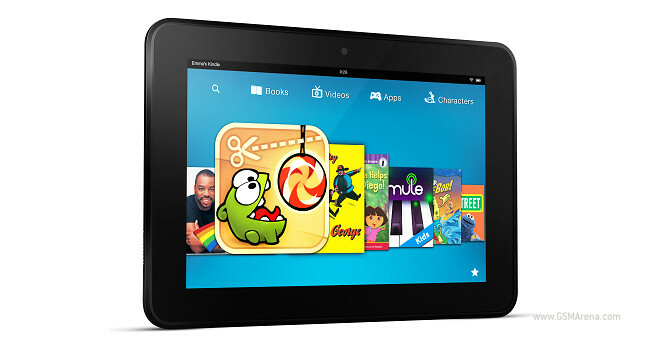 ASUS to manufacture the second generation Nexus 10 slate? According to a report by our colleagues over at Geek.com, Google has chosen ASUS to manufacture the refreshed Nexus 10 slate instead of sticking with Samsung. 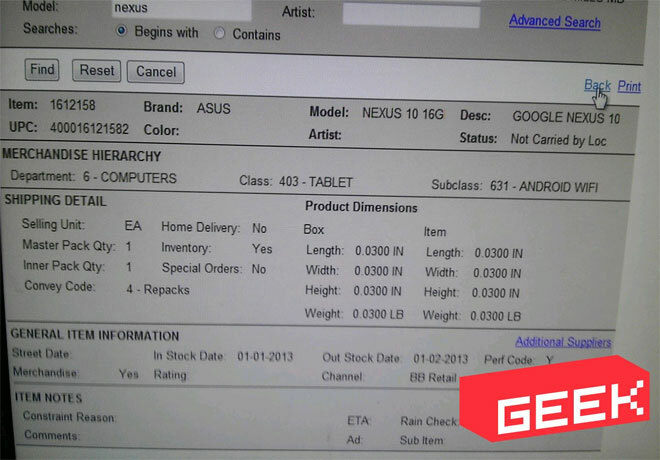 The information comes from an unknown retailer listing which ties ASUS to the second-gen Nexus 10 slate. 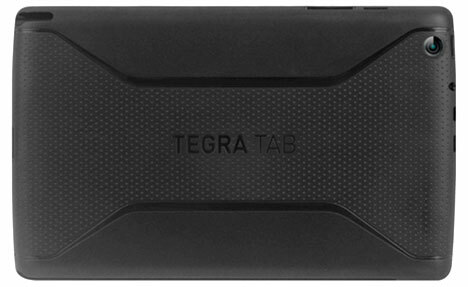 Rumors of Nvidia wanting to build its own tablet have been doing the rounds for a couple of months now, but they will probably gain even more traction now that we got leaked photos of an Tegra-4 powered Tegra Tab slate. 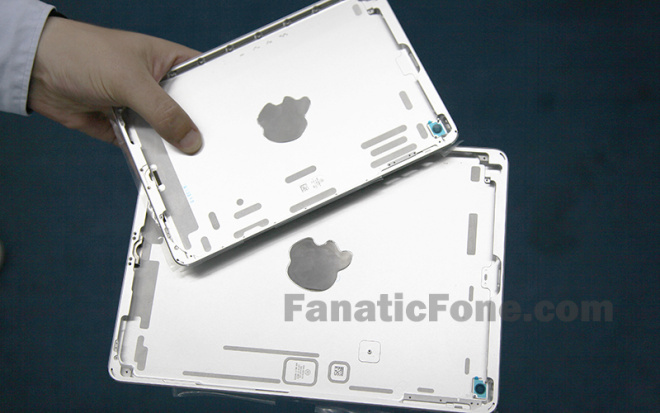 We saw the leaked back panel of the Apple iPad 4 a while ago and now, the aluminum body of the upcoming iPad Mini successor has been spotted. Unsurprisingly, the back housing of the iPad Mini 2 does not suggest any major changes in the design and it looks like Apple is going to stick with the proven formula for its second-gen compact tablet. A leaked prototype of the upcoming iPad 5 from Apple had suggested that the slate would sport an iPad Mini-like design. 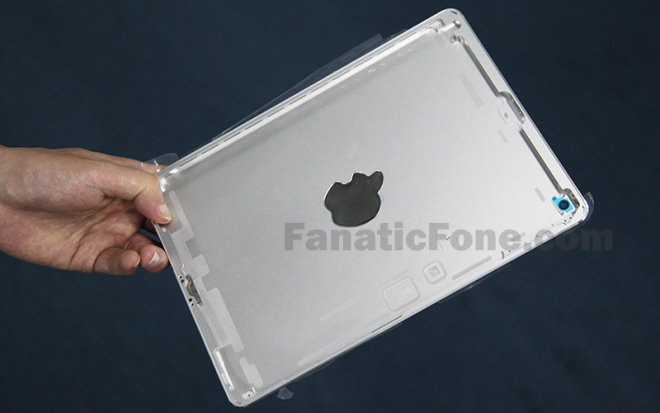 Now, the aluminum back housing of the fifth-generation iPad has surfaced and confirms that the device would indeed resemble the iPad Mini. 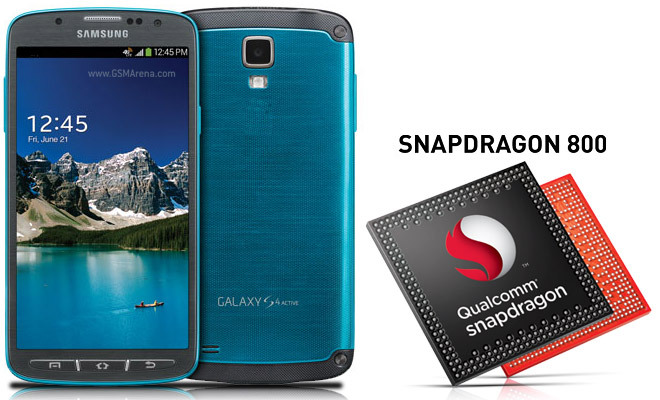 A South Korean version of the water-resistant Samsung Galaxy S4 Active called SHV-E470S popped up in GFXBench scores and wouldn’t you know it, it packs a Snapdragon 800 chipset and not the Snapdragon 600 that the international version has. 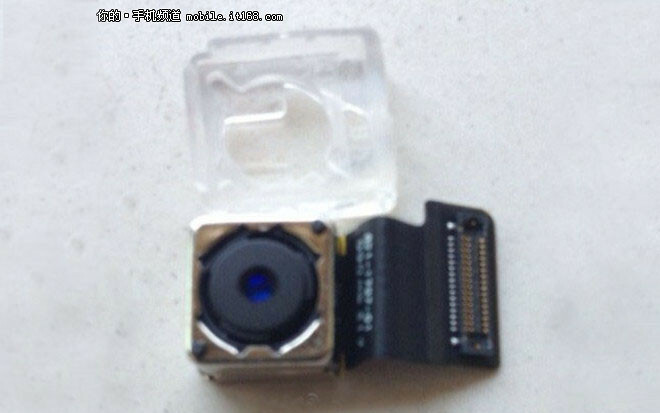 Is this the camera module of the cheaper Apple iPhone 5C? From China comes a camera module pictured in the wild, which is said to belong to the Rumorland-inhabiting “cheaper” iPhone 5C (C for color). We’ve been down this road before so take this with a pinch of salt. A Windows RT tablet by Nokia showed up in GFXBench scores. 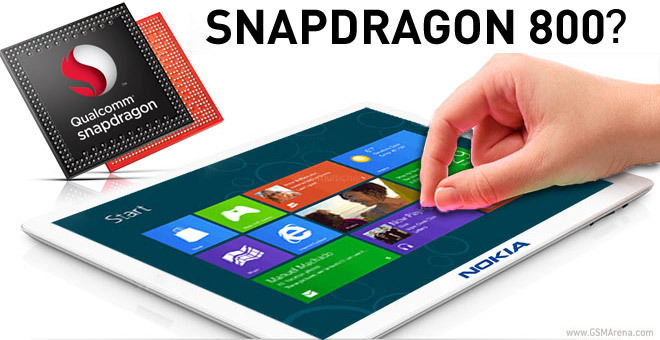 The device carried the model name RX-114, RX-108 was a model name associated with Nokia tablet early this year (maybe this Tegra 3-powered tablet). 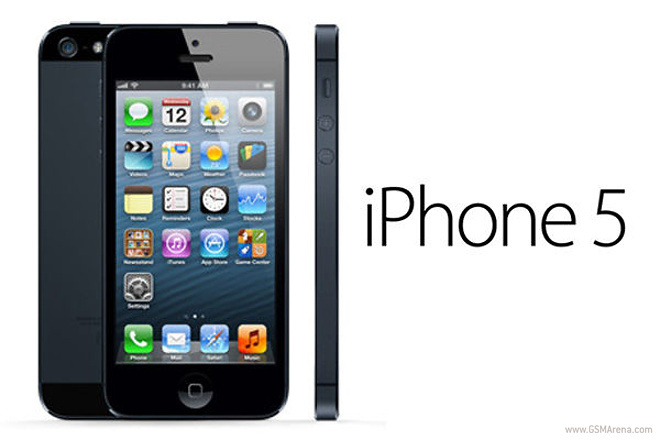 Apple to discontinue iPhone 5 after the launch of iPhone 5S? You read that right – Apple might discontinue its iPhone 5 as soon as the company starts selling its upcoming iPhone 5S, according to a report from Chinese CTech.